Who listens to ABC 891 Adelaide: Mornings with Ali Clarke on your travels?! 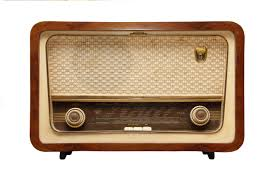 If you happened to miss it, you can listen to Joe talk about pianos on the “Monday’s Experts” segment, which aired on Monday 30 May at 10.30 am below, by clicking on the ‘play’ symbol below. Joe in this week’s Messenger! 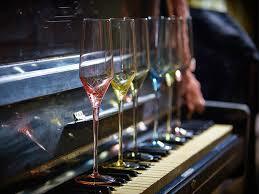 Piano keys can be thought of in two separate sections. The front wider section of the key where the fingers touch is called the ‘head’ and the rear more narrow section is called the ‘tail’. 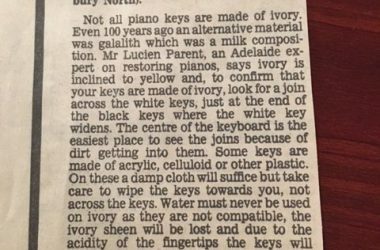 Ivory keys were almost always made from two seperate pieces of ivory. One piece for the head and one piece for the tail. If there is a join mark visible between the two sections, the key is most likely made from ivory. If there is no join, the key is most likely made from plastic. 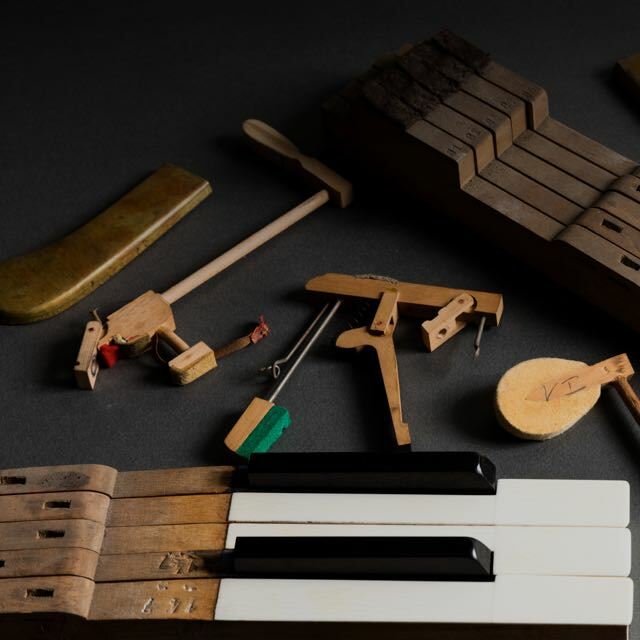 Mobile Piano Service – The Store is NOW OPEN! 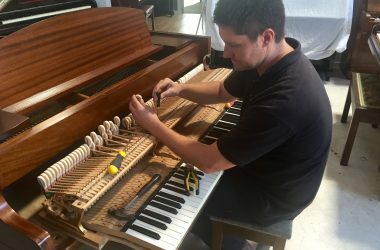 Mobile Piano Service’s brand new store is NOW OPEN! at 7 Osmond Terrace, Norwood (previously occupied by Botega Rotollo Food & Wine) In addition to a great range of restored and reconditioned pianos, we are excited to announce that we are now stockists of a great range of new Yamaha pianos! 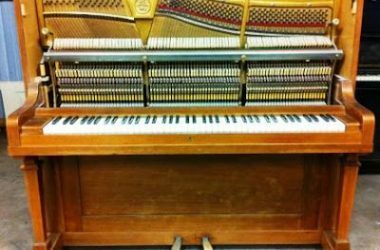 As an opening offer, we are offering great trade-in deals on your existing piano for a new Yamaha piano. Call in to our new store, or call us now to discuss (8379 1218). 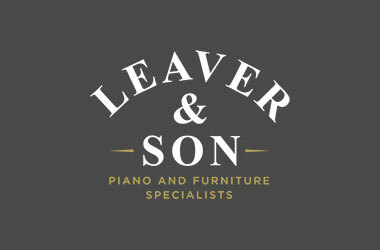 To celebrate our store opening, we have a competition to win a free Piano Tune and Service valued at $285, click here to enter. 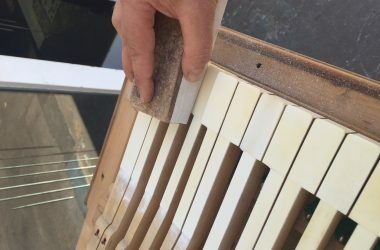 How to tell if a piano has an iron frame?